Create data integration pipelines to extract, cleanse, and integrate data from a variety of sources and formats for analysis and use across use cases. Perform data profiling, discovery, and analysis to identify/determine location, suitability and coverage of data, and identify the various data types, formats, and data quality which exist within a given data source. Work with source system and business SME’s to develop an understanding of the data requirements and options available within customer sources to meet the data and business requirements. Create re-usable data extraction/ingestion pipelines and templates to demonstrate the logical flow and manipulation of data required to move data from customer source systems into the target data lake, warehouse, and/or sandbox. Perform hands on data development to build the data extraction, movement and integration, leveraging state of the art tools and practices, including both streaming and batched data ingestion techniques. Provide elbow-to-elbow style mentoring of customer resources and other consultants. Assist in creation of data requirements and data model design as necessary and appropriate. 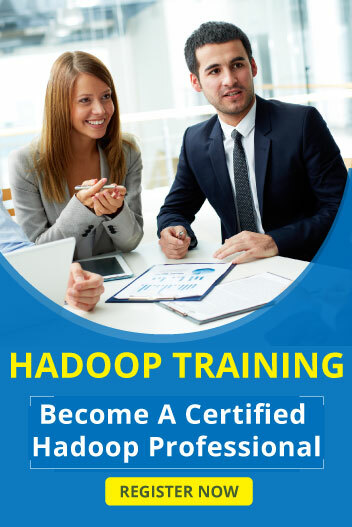 Minimum of 3 years of experience working with the Apache Hadoop Ecosystem of tools and technologies to extract, integrate, cleanse and organize data. Experience in the Healthcare Payor or Provider industries is a plus.